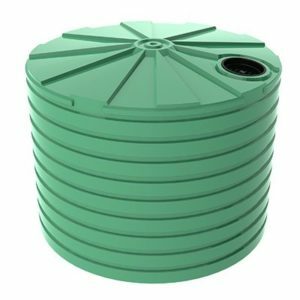 The Bushmans TT1100 is a 5000 litre tall stormwater tank which is ideal for larger residential sites. 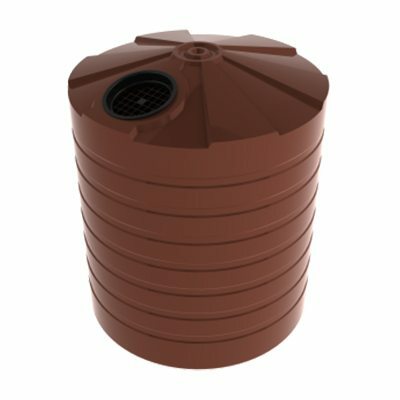 The tank sits at 2.25 metres in height and can be fitted as either a retention tank or detention tank. Only a slight fitting configuration adjustment is required to change between each function. With the damaging effects of floods and storm water being seen across Australia, local and state governments have begun to implement requirements for owners and tenants to capture and manage run-off from their site. 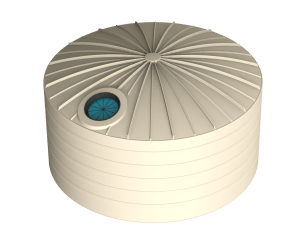 Bushmans storm water tanks are effective for this use and have been set up across Australia. Storm water control is important when keeping Australia’s water ways clean and clear. The TT1100 is designed to the AS/NZS4766 tank standard and made in Bushmans own manufacturing facilities. The fit out of these tanks can be varied to suit the particular needs of individual site. 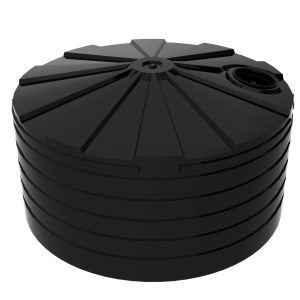 For more information on the TT1100 Stormwater Tanks call Bushmans on 1300 373 392 or fill the enquiry form out below.